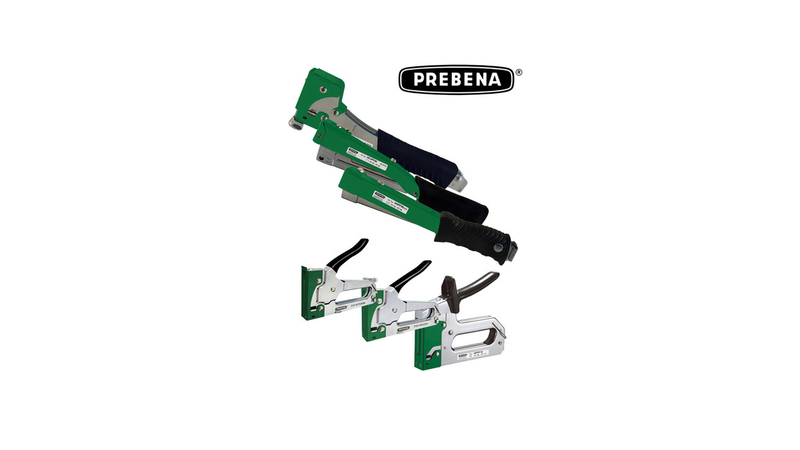 The German manufacturer of high quality pneumatic nailers , compressors and fasteners PREBENA Wilfried Bornemann GmbH & Co. KG modified its program of hammertacker and handtacker, and offers now a complete range of tools and staples in user friendly blister boxes. 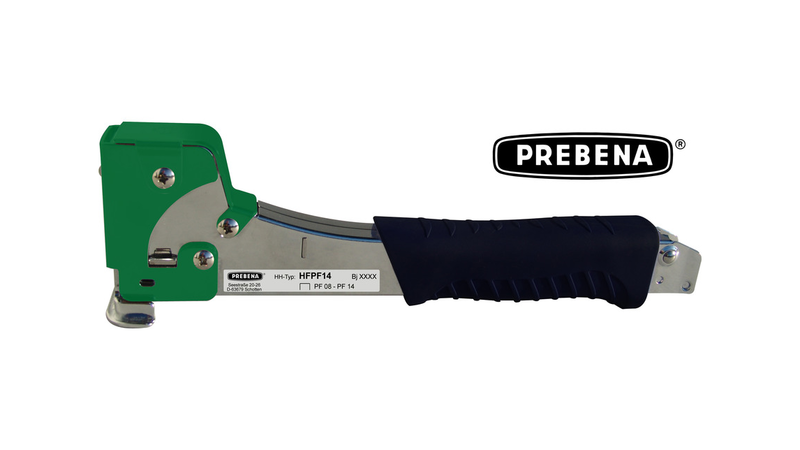 An extension of the programm combined with a new design of proven tools give the PREBENA hand staplers program a new look. It consists of 4 hammertacker , 3 handtacker and the matching staples in blister boxes. 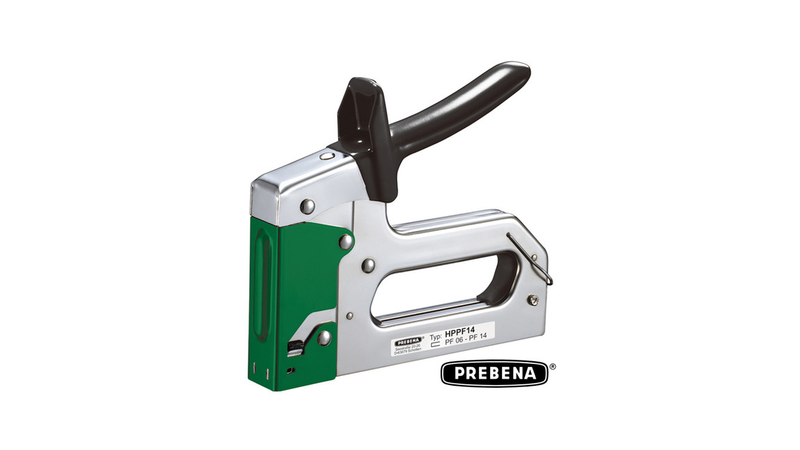 The hammertacker and handtacker are suitable for PREBENA staples types PF, VX and VZ 6-14 mm. 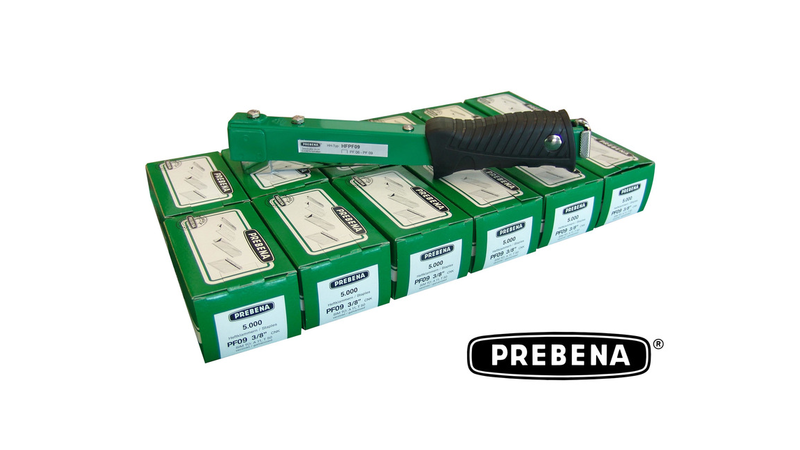 Simple and reliable magazine systems guarantees a rapid reloading . Its functionality allows work with little efforts. Robust metal housing ensure durability. Staples of the types PF, VX and VZ in various lengths will complete the program. Small amounts in the blister pack at low prices will be an interesting offer for the DIY market. 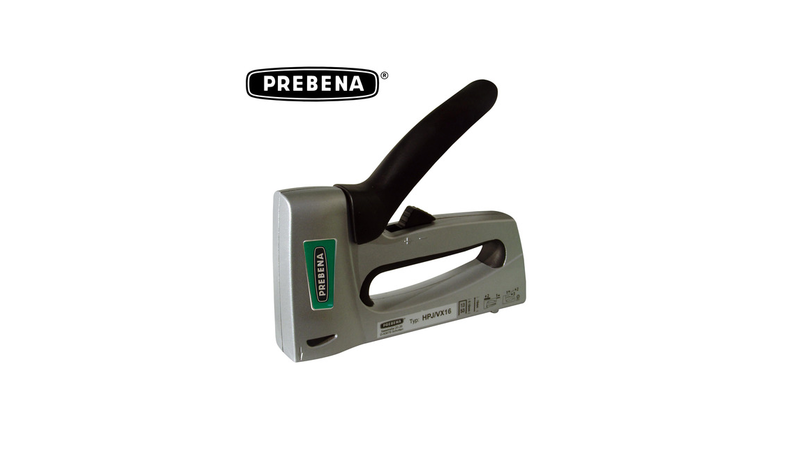 Colour marked packaging will enable the user an easy matching of staples and tools.